To my surprise, I found one of my sculptures for sale at an auction this week. It was a piece I had given as a gift to someone very special. I was delighted to see it again after so many years. Then the tears started rolling down my face. Finding this piece for sale triggered a multilevel response in me. The range of emotions after the initial shock and awe was extensive and profound. My logical brain began a self-debate on ownership and intellectual property of an art work. If it was a gift, should the artist who created the work get first right of refusal if it is being sold? Would it seem tacky for someone to return a gift of art? Would it be a different story if the art had been purchased instead of gifted? For me, everything I create as an artist is a little part of me. Through the years, I have made a series of artworks that reflect where I have been. This includes the studio I worked in, the materials I was using, the state of mind I was in and the life events that influence all those things. I guess making art is like writing a diary. Rarely, if ever, do I go back and read (or look) at those diaries. I felt angry that this sculpture was no longer treasured by the person it was given to. After taking a deep breath, my brain acknowledged that I was making a huge assumption about that. People downsize, clean house and create change all the time. I reassured myself that this isn’t personal. No one has the same connection to a piece of work as the artist. For a viewer, there is no way of knowing what the context of a work or the meaning it carries for the maker. As artists, we hope the viewer has their own associations and simply loves living with the work. As I walked away with a piece of history that I created, I felt truly grateful. It was the first time I have ever bought my own work! I feel grateful for being an artist and having a creative outlet available to cope with all the crazy progressions in life. I am grateful for my day job at the Durango Arts Center and to all the people who support the DAC through participation, membership, sponsorships and the generous giving of time and money. Our mission of investing in the education, imaginations and innovative opportunities for community members offers a chance for vast personal and professional growth. That is truly a gift that keeps on giving. Check out all the wonderful happenings at DurangoArts.org. 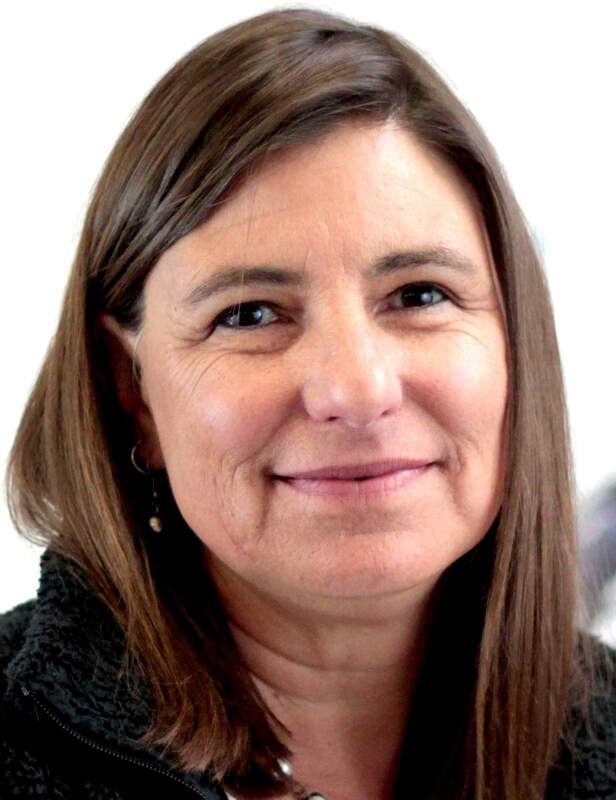 Sandra Butler is education director at the Durango Arts Center.